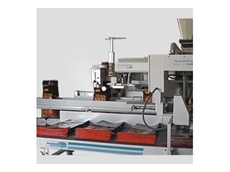 Intelligent Semi Automated Bagging Lines for improved efficiency and productivity within operations. 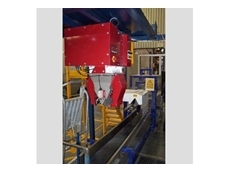 Innovative Fully Automated Bagging Lines to ensure productivity and safety with the latest technology. Schaefer Store distributes an extensive range of products for storage, logistics, materials handling, conveying and warehouse systems. Viscount Plastics provide complete services and solutions for innovative industrial, packaging and materials handling products.